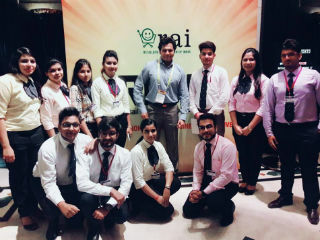 JIMS PGDM- Retail Management students participated in Retail Summit & Expo (RISE) hosted by Retailers Association of India (RAI) on 31st August and 1st September, 2017. 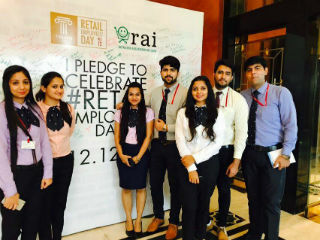 The students also co-ordinated the event with RAI. 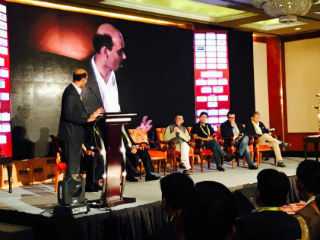 The summit was a platform aimed at helping retailers find the right business partners and solutions across categories to take their business to next level. 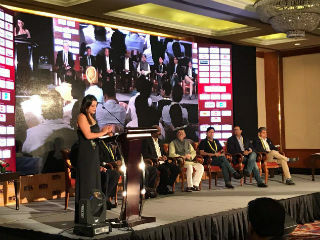 It was tailored to help those in retail who wanted to be in line with the changing trends of the industry and offered solutions and products relevant to the needs of the business. 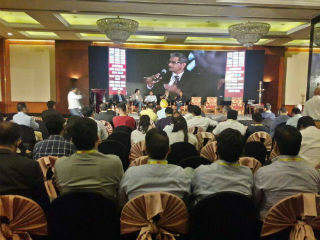 The theme of Retail Summit was: “Collaboration: The New Business Imperative”. 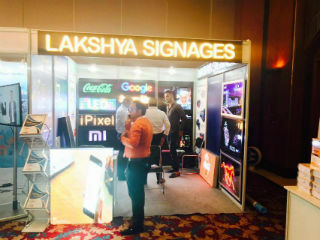 Today’s connected consumer is not only looking for products alone but also for memorable experiences across channels- be it online, on the mobile, in a high street store or in the mall. Developing the expertise and resources required for it takes times and considerable investment. 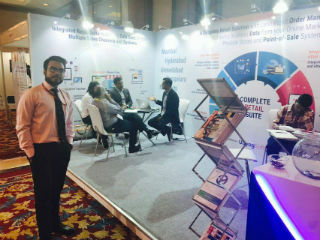 Since speed is critical, retailers need to be nimble in identifying strategic partners that will help them deliver fast. As Henry Ford Said: “If everyone is moving forward together, then Success takes care of itself.” Collaboration is thus, the new Business Imperative- the only way to ensure a delightful, integrated experience to customers anywhere, anytime and always. 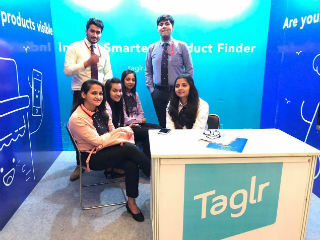 It was a golden opportunity for PGDM - Retail Management students to interact more than 50 retailers and got an exposure to meet exhibitors, sponsors and visitors operating in retail, design, marketing, visual merchandising, retail real estate, technology and internet retailing.